At Vilonia Funeral Home, we are proud to be a family owned and operated funeral home. As a family owned and operated funeral home, you can be assured that our number one priority is providing the best service to your family at the most affordable price in the area. We are proud to be considered an affordable funeral home and cremation service provider. Regardless of your financial situation, we can help you plan the perfect ceremony to honor your loved one. At Vilonia Funeral Home we believe that the cost of a funeral or cremation should not break the bank. We understand that you choose a funeral home to pay your last respects, not your life savings. At Vilonia Funeral Home, we offer the most professional service at affordable prices when comparing us to other Faulkner County funeral homes. Regardless of your budget, we assure you that we are able to assist your family during this difficult time. Designed for our families that do not want to have any services. Vilonia Funeral Home and Cremation in Vilonia, Arkansas is an affordable funeral home and cremation service offering each family personal, respectful, and dignified service. 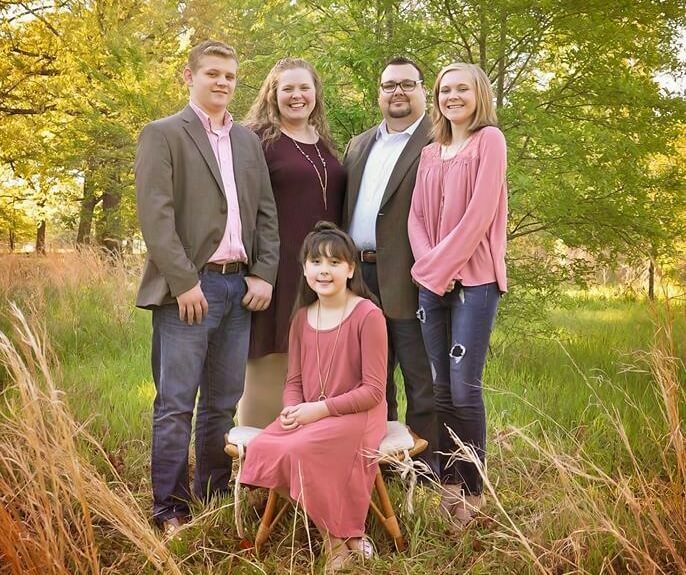 Vilonia Funeral Home is a local funeral home that is family owned and operated by the Matos Family. For more information about how Vilonia Funeral Home and Cremation can save your family thousands on funeral and cremation costs, give us a call 24 hours a day at 501-796-2275 or come by the office at 1134 Main Street Vilonia, AR. 72173.